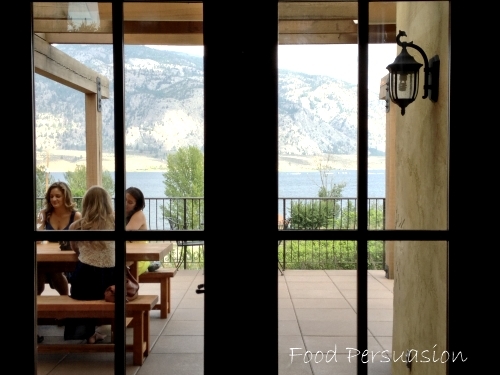 The Patio Lake Breeze Bistro is located in Naramata Bench. 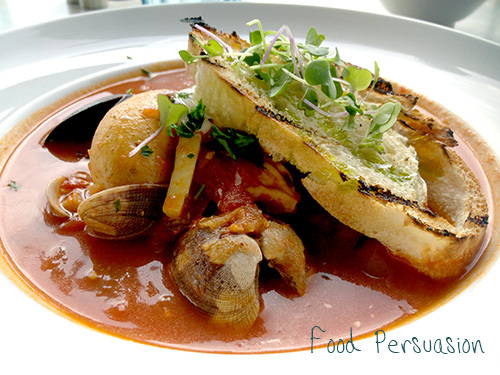 It came highly recommended by locals and tourist. 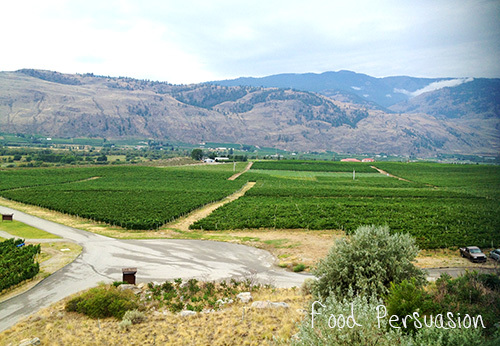 From the patio you aren’t able to see the gorgeous view but it is a must see. 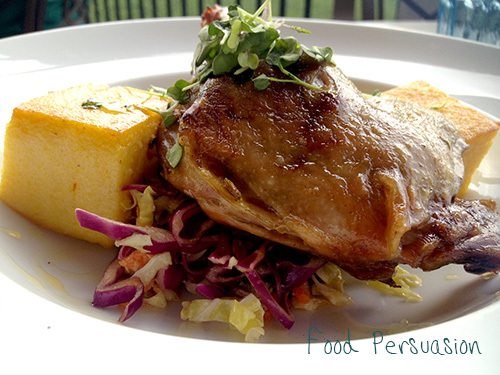 It’s casual and the prices are affordable, more importantly the food is fresh, simple and delicious. 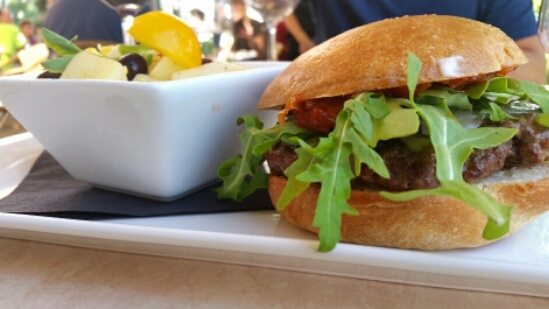 Burger was juicy and thick. Balsamic and pickled veggies cut through the richness, very nice balance. 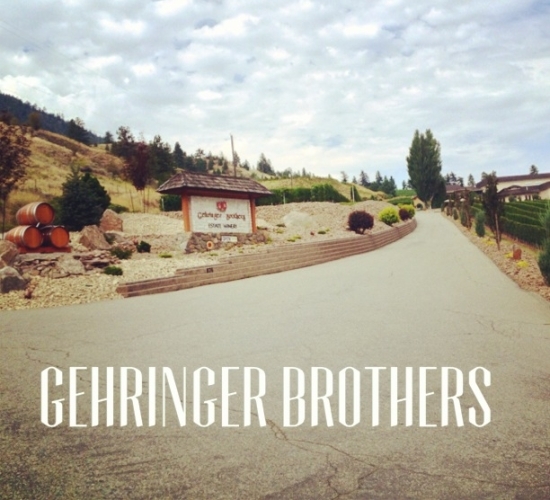 German focused winery, they are known for their award-winning whites. The whites I sampled are a little more sweeter than I generally liked but, definitely very good. 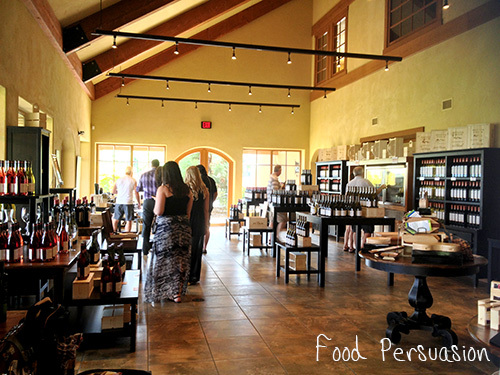 Upon walking into the tasting room you will notice the awards pinned up on the wall. It’s nuts how many they have. I remember all I got from the young girl behind the counter was “this was sooo good, very fruity, I drank the whole bottle yesterday” Uhhh….yea… I figured I couldn’t get much else out of her. 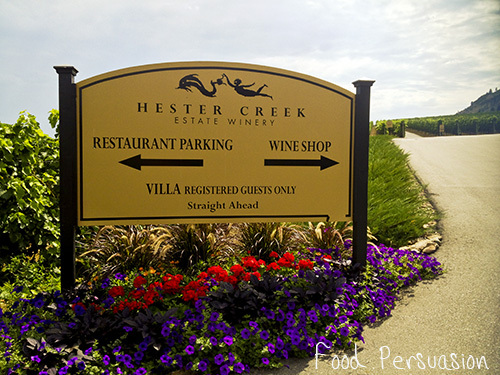 Hester Creek’s wine are all on the lighter side. They had a few wines we weren’t able to try. It thought they would be very expensive but, you can’t even serve up a $35 bottle of wine for a tasting, we have a problem. It wasn’t due to the volume either, Hester had plenty left out in their wine store. The wines that we sampled were alright, none of the wines had much depth and I thought a little young. I do like the patio with live music. 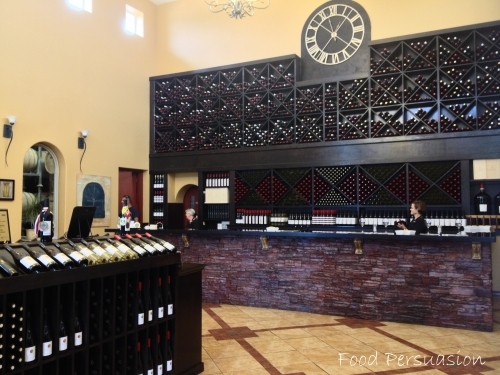 They have a small section in their store that has cheese and breads for purchase so you can take your wine and food out to the patio to enjoy. 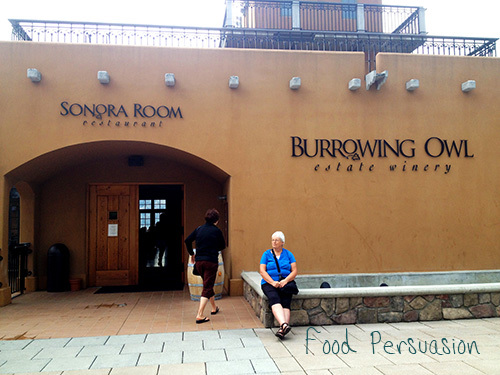 This was my last of the big wineries I went to on my trip. 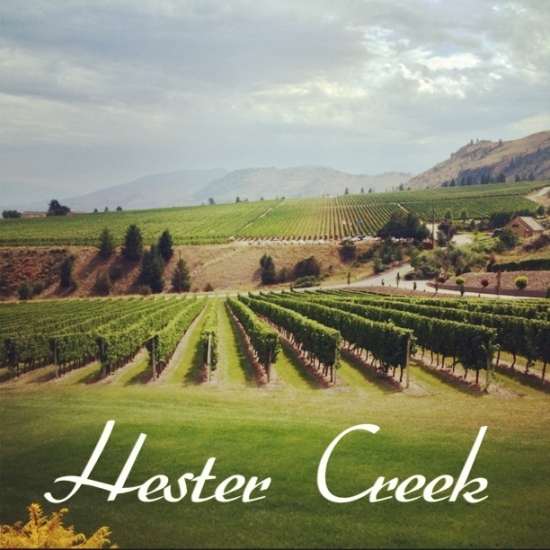 At the smaller wineries the staff tend to be more educated and passionate about the subject; whereas some of the bigger wineries like Hester, had the more sprawling estate but also staff who didn’t know much about wine. Since you are here you might as well take a 30 seconds drive to Gehringer. 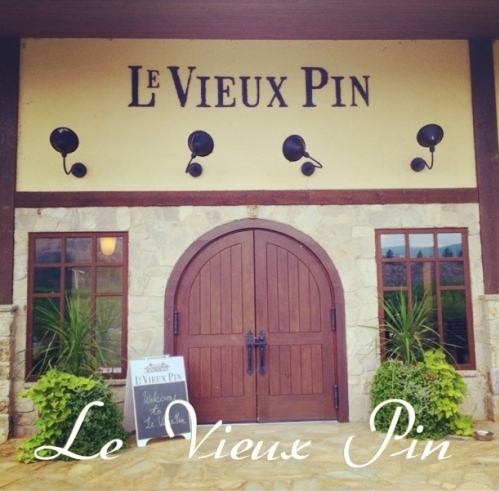 Local award winning winery. Our faovurite was the Maximus from their collector series. 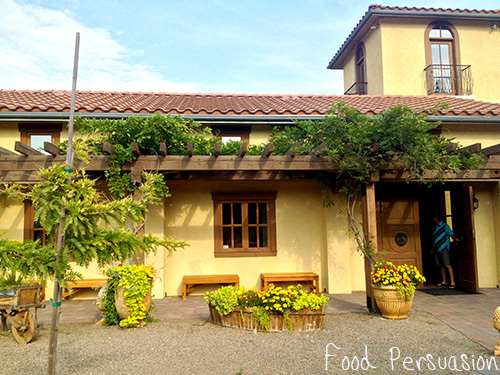 It is a smaller winery, no picnic area and located on a busier road. Not so much in terms of views but, this bottle is worth it. 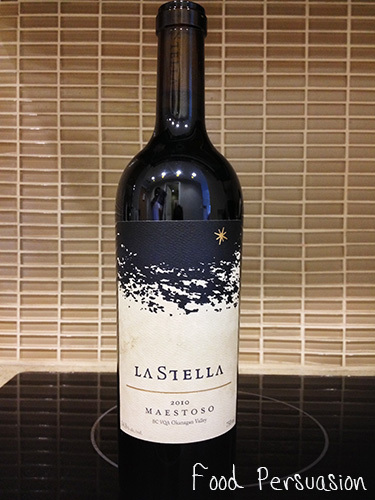 You can also purchase this from your local VQA store, only 310 cases and this is their most popular wine. 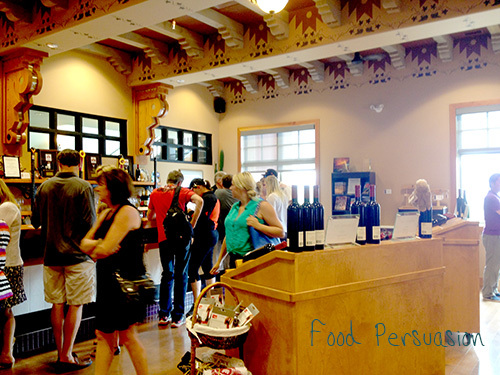 The tasting room itself was great, not busy at all which I liked, I didn’t have to fight my way to the tasting bar. This was right off the highway so no views or picnic area. 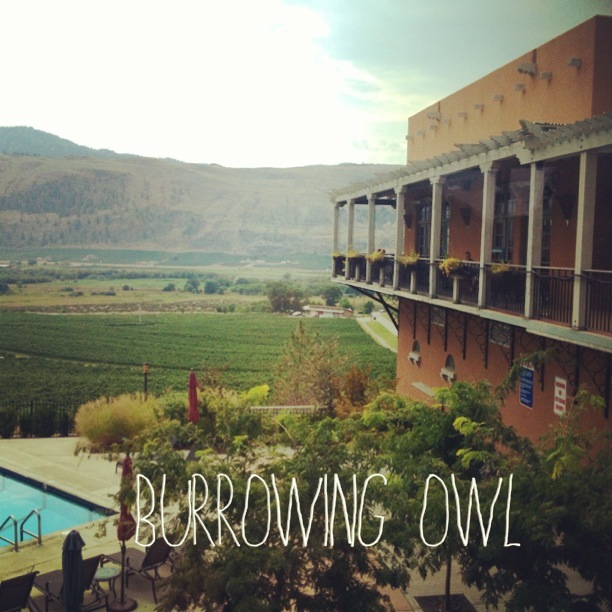 I love this little winery. 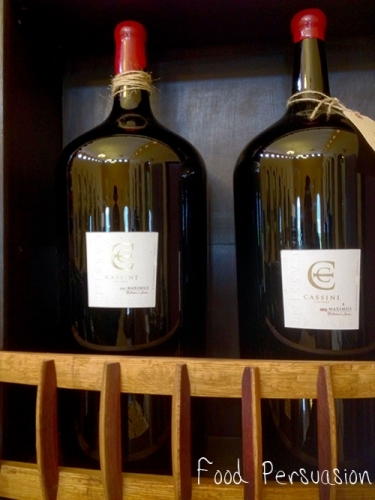 Their drive for quality makes their wine really stand above all other wineries in the area. 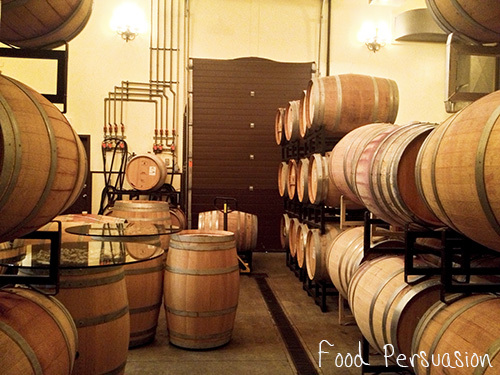 Jeff educated us on their winery and rigid standards for quality control. That is also one of the reasons why the volume is kept low. 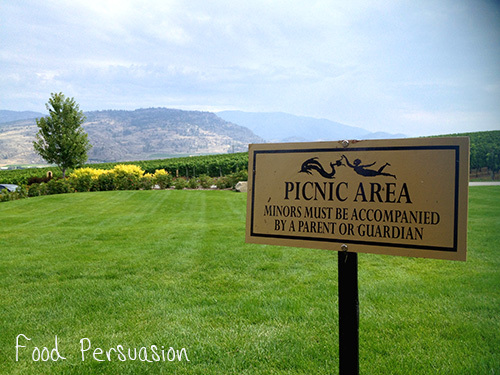 They have a small picnic area as well, I prefer going to their sister Winery LaStella for a picnic instead, their views are stunning. Sauvignon Blanc is quite unique in that they mix a little yeast, to take out that acidic bite usually found in Sauvignon Blancs, resulting in a rounder wine. Yep, I had to get a few. 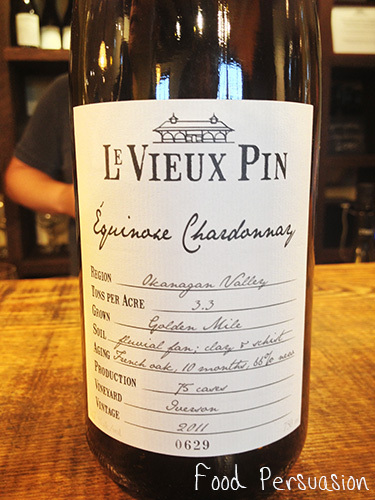 The Equinox line is their premium line, averaging around 75 cases and starts at $70 a bottle. 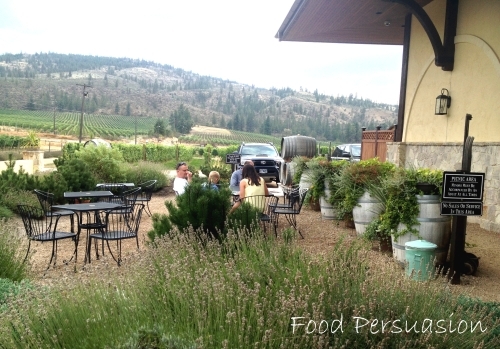 The tasting room is small and lacks view but, the wine is worth a trip.